The LINE is the intermediate model of the Professional Line and is characterized by innovative technical and design solutions that make it one of the best plotters on the market. 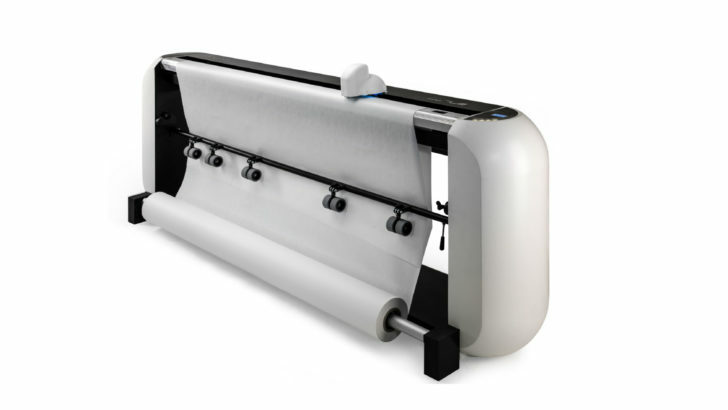 It can accommodate all paper grades — including normal, recycled and thermo-adhesive — and offers easy paper winding and loading in the frontal tube. Thanks to its two HP heads, LINE offers fast, quiet printing regardless of the heaviness of the lines, shape or dimensions of the illustration, or number of elements present in the design. LINE offers a printing speed of 85 square meters per hour and is compatible with the most recent windows systems.